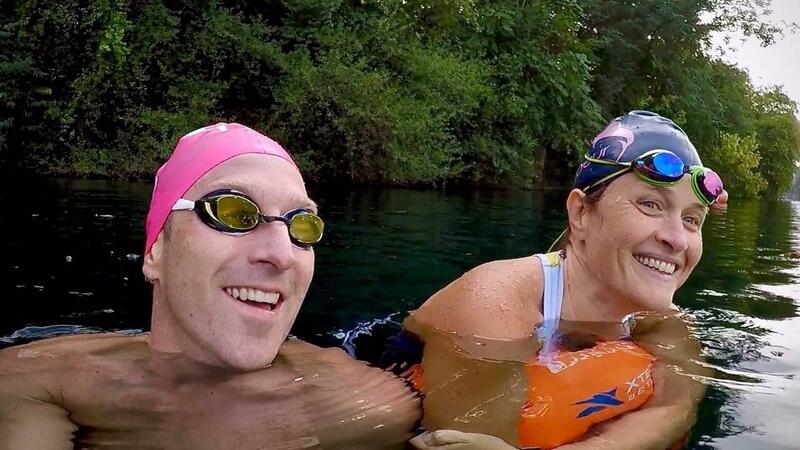 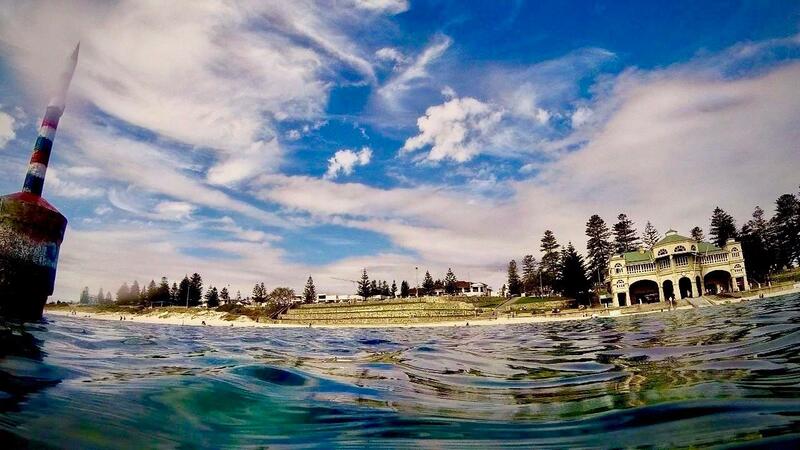 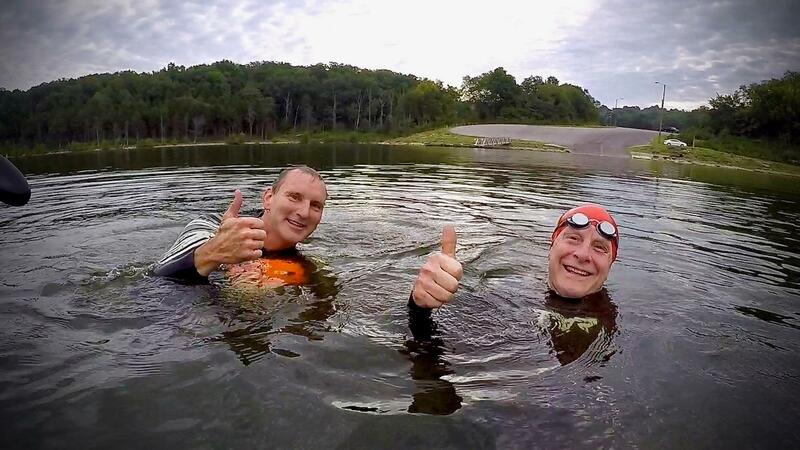 We are passionate about helping swimmers of all abilities develop their skills for open water swimming! 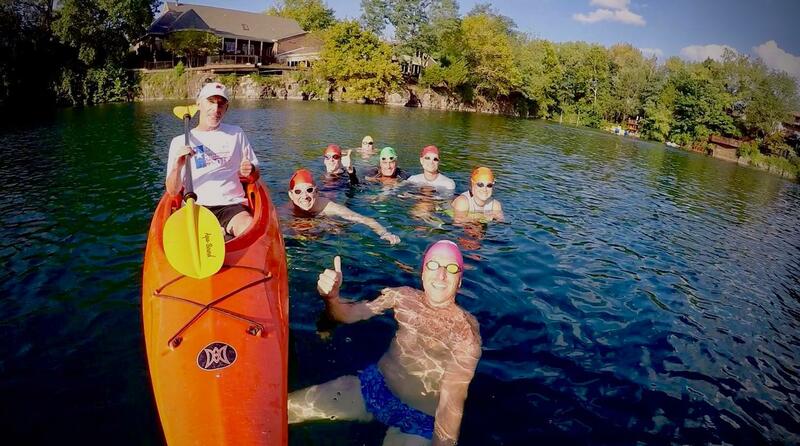 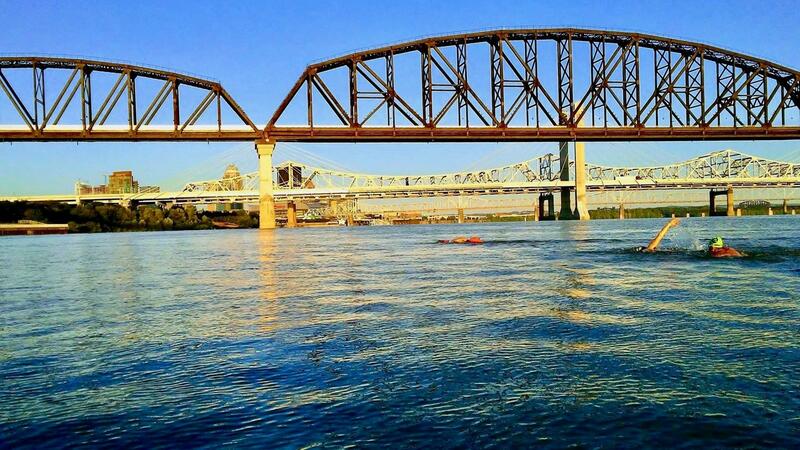 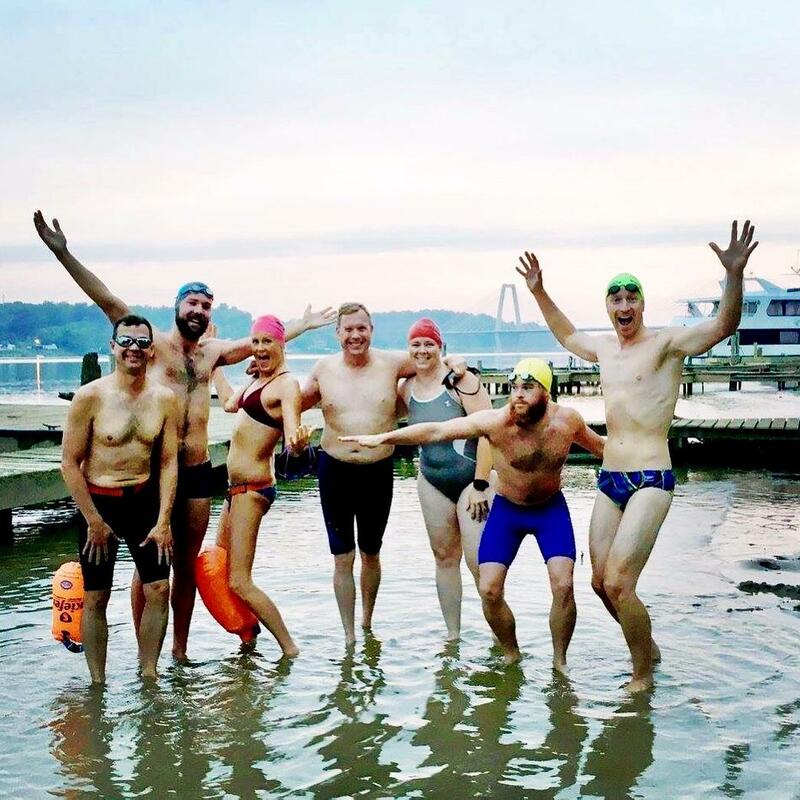 Every season we offer the only open water Squad training program in the region designed to nurture swimmers from complete beginner to skilled and confident open water swimmer. 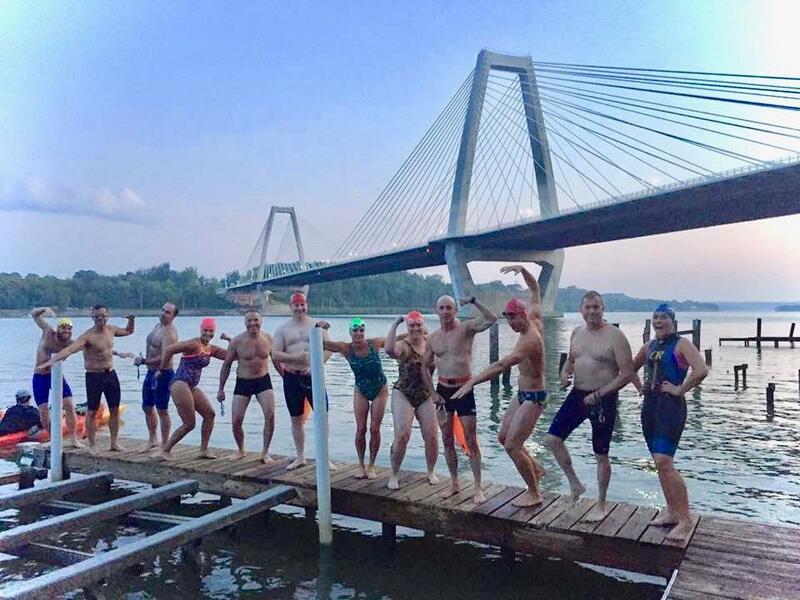 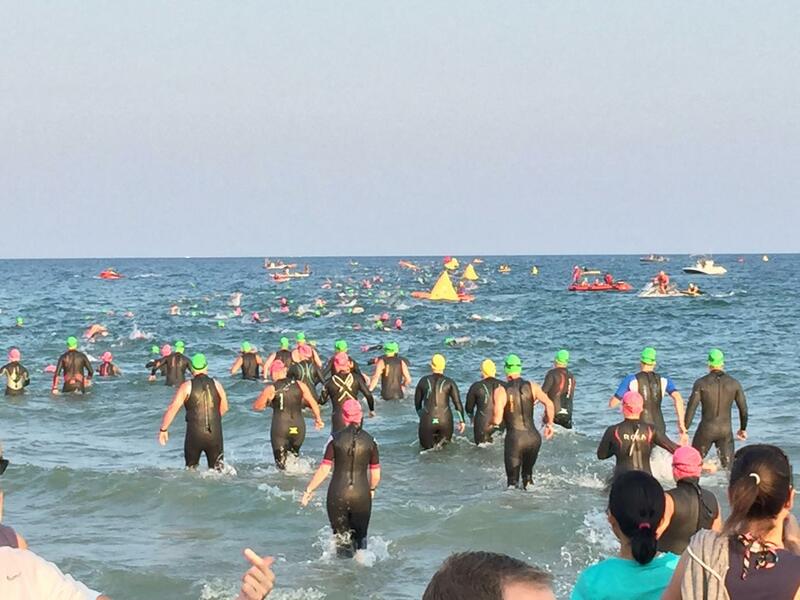 Our Squad training program is designed for triathletes, open water swimmers, and fitness swimmers of all ability and skill levels. 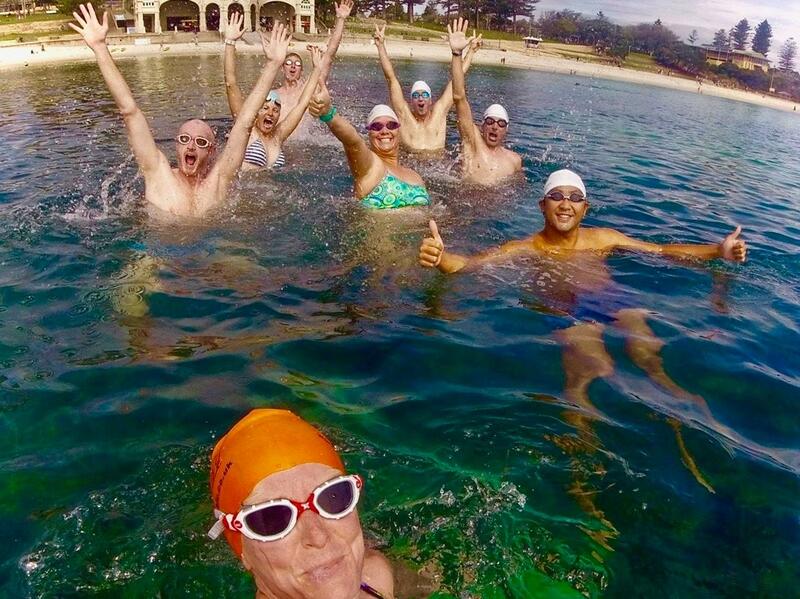 Squad sessions consist mainly of freestyle swimming with a variety of different sessions offered on a weekly basis. 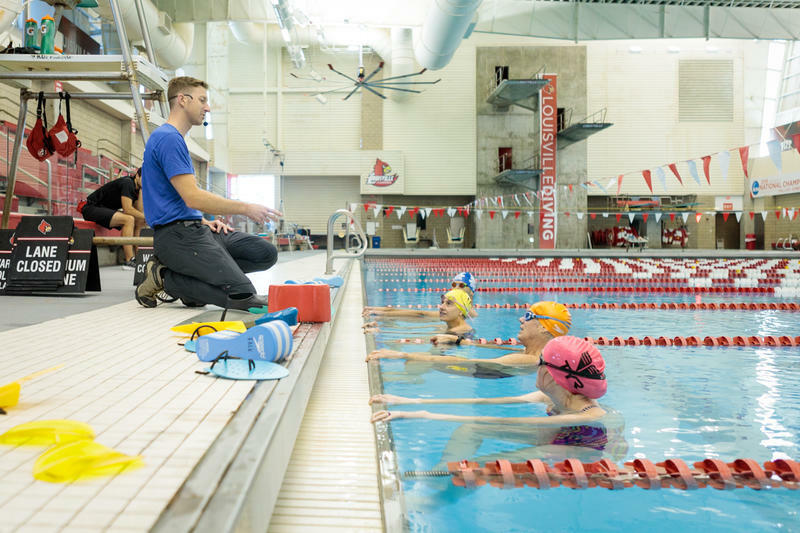 Kickstart your swimming completely from scratch with a few private swim lessons with one of our very skilled and patient instructors or dive deep with an expert video analysis and really nail down what aspect of your form and technique is most holding you back right now. 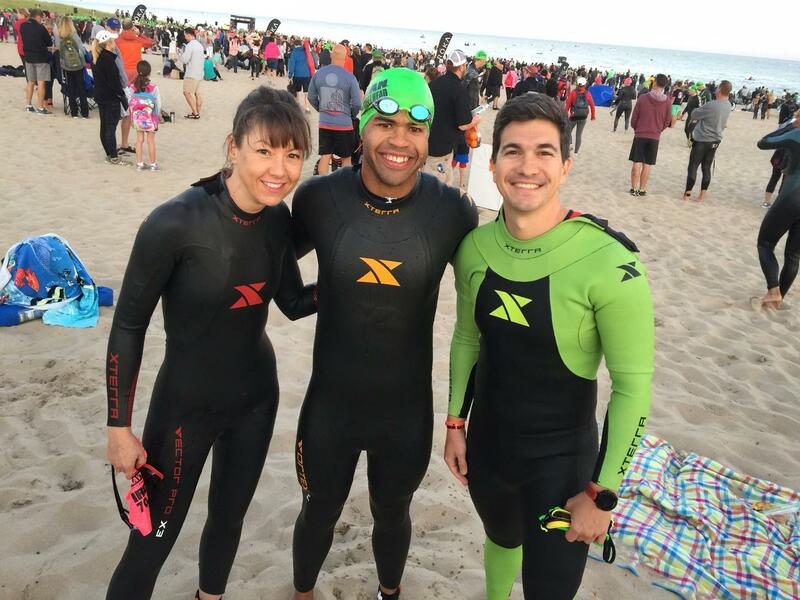 Come away with a simple and focused plan on what steps to take to move forward! 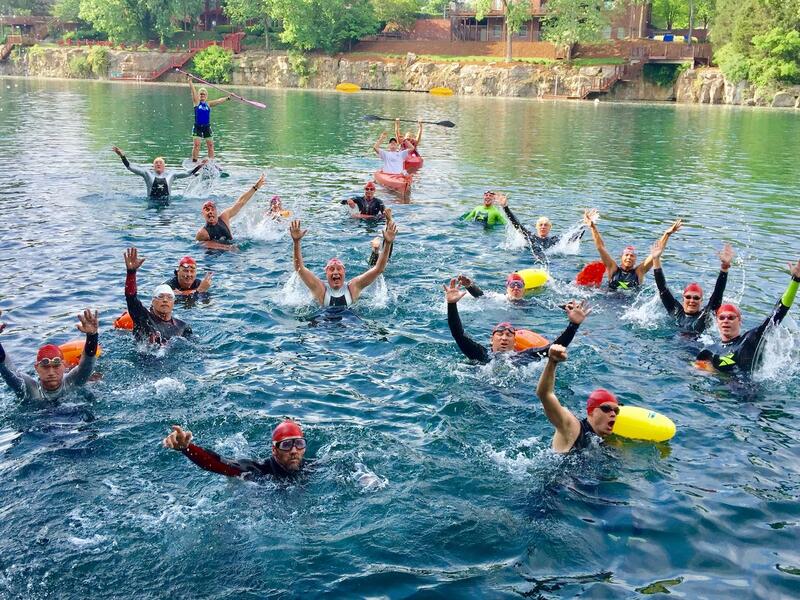 Like the idea of a fun and interactive environment along side several other athletes? 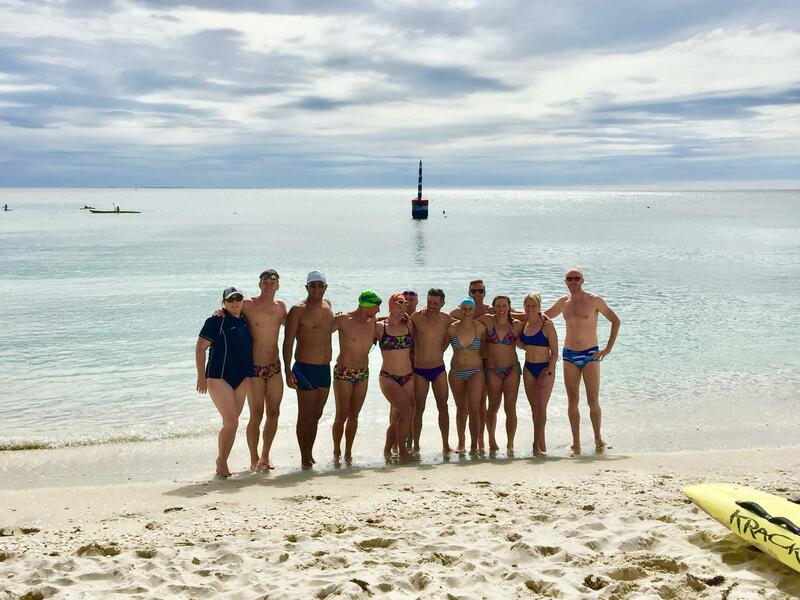 Let our Coaching Team guide you through a Half-, Full-, or Two-Day swim clinic designed to help you unlock your potential. 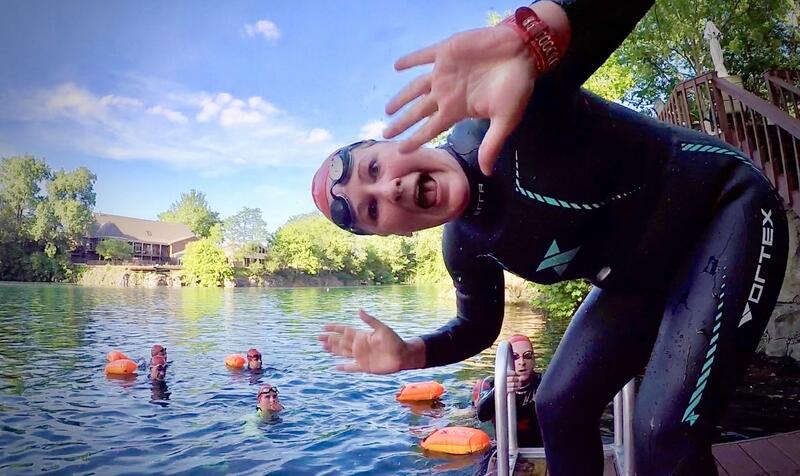 TRANSFORM YOUR SWIMMING NOW, GET IN TOUCH! 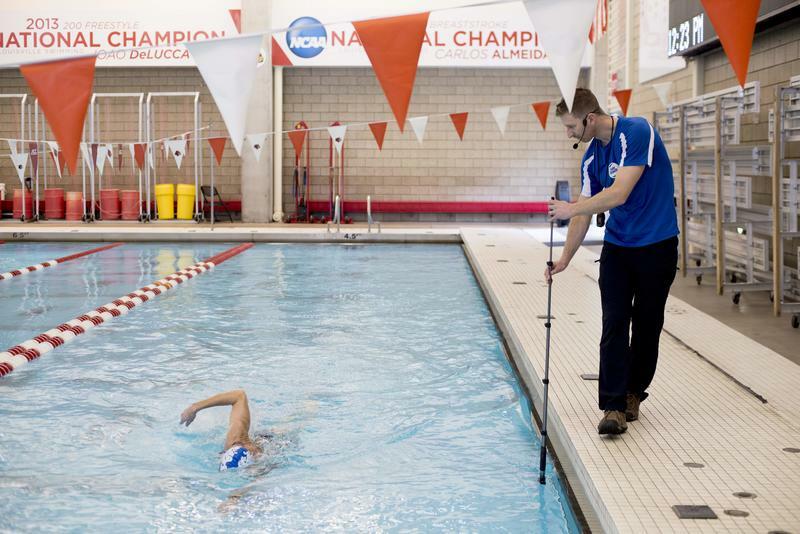 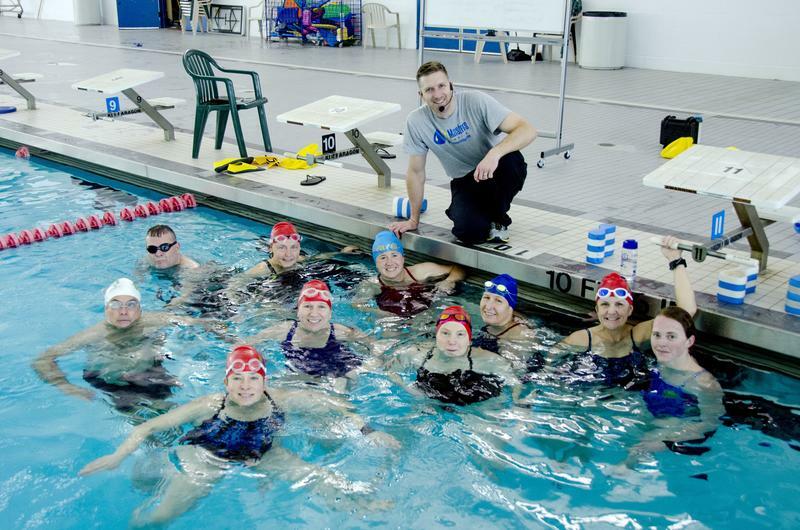 Join our email newsletter and over the course of the next few weeks learn about the techniques, drills, and training principles to take your swimming to the next level.